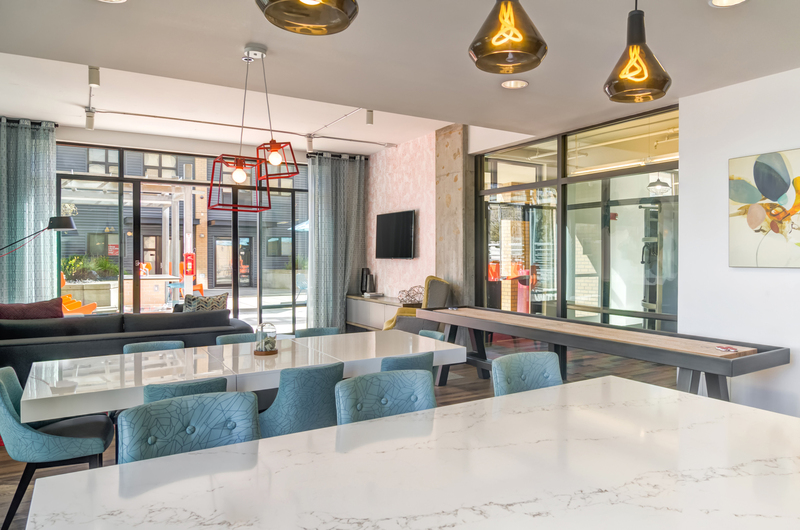 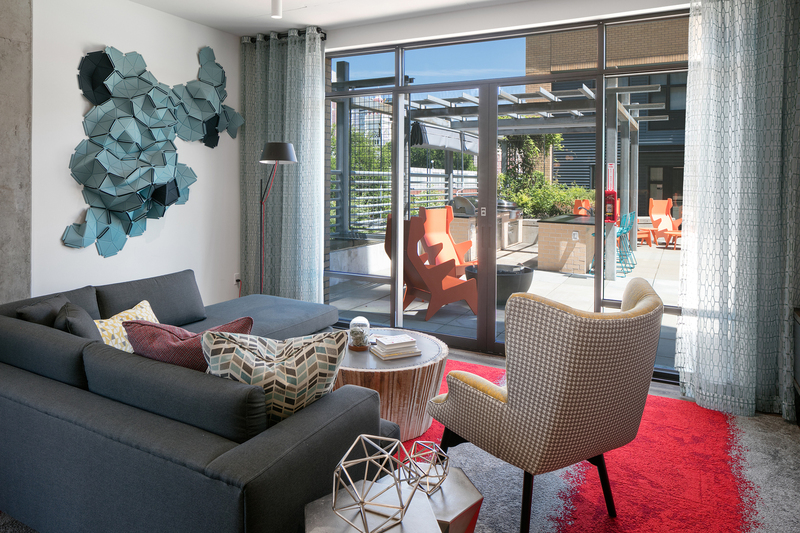 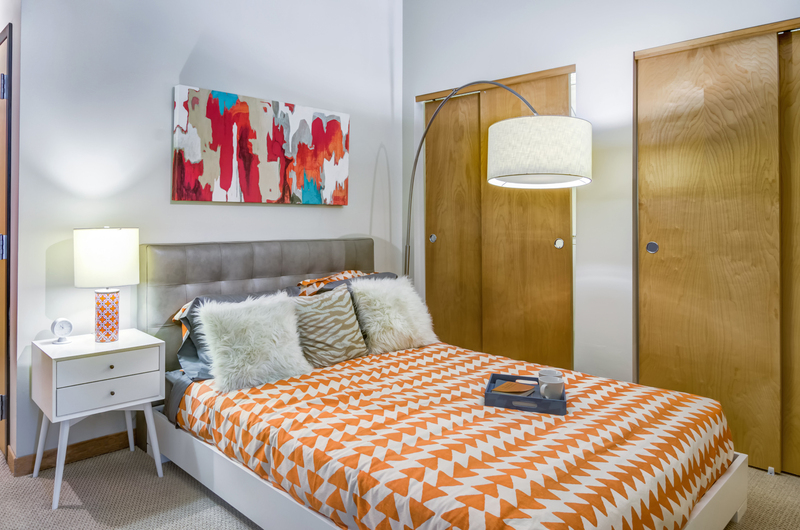 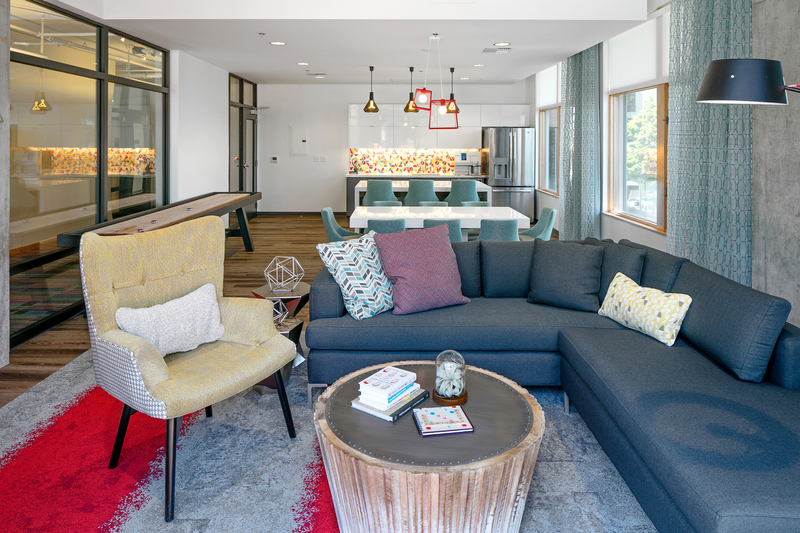 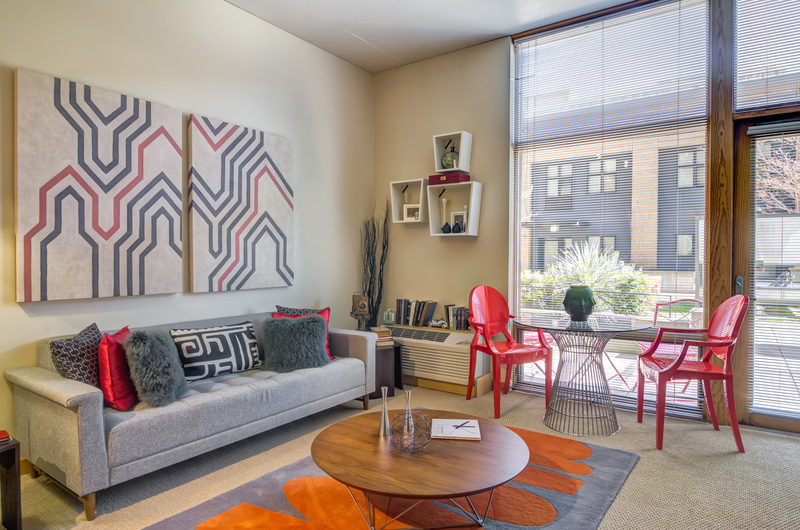 An exhibit in themselves, the apartment features and community amenities at Museum Place present a stylish aesthetic that also delivers on comfort and convenience. 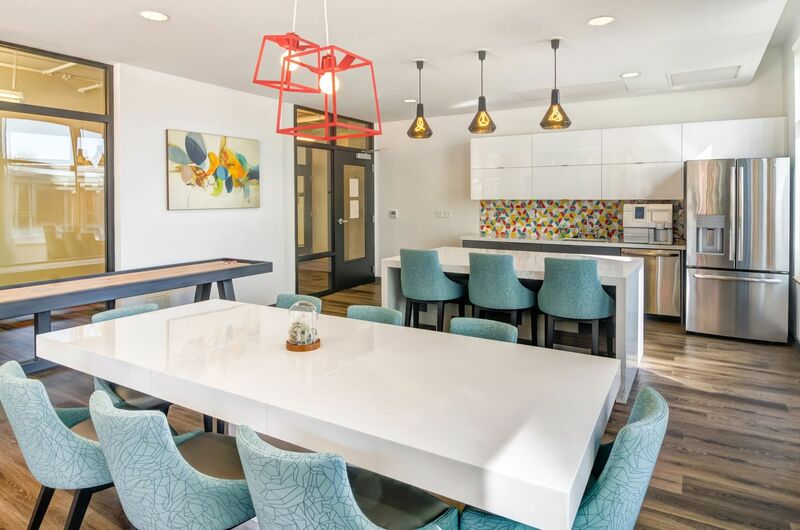 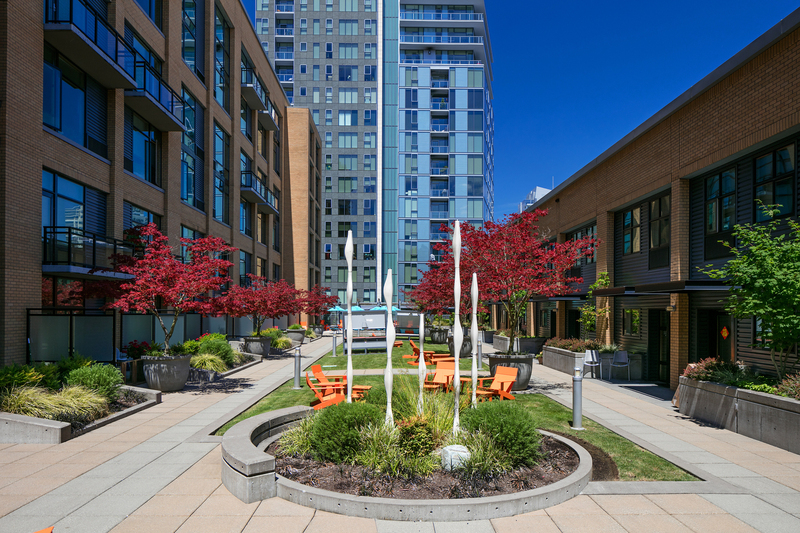 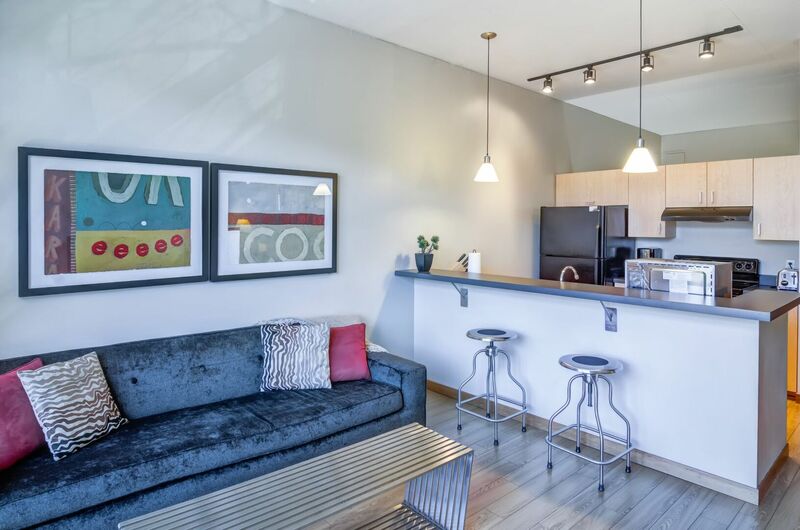 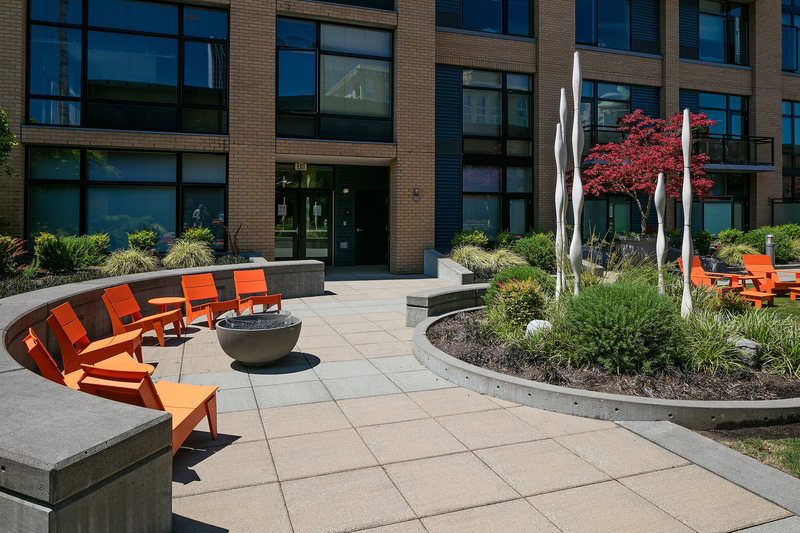 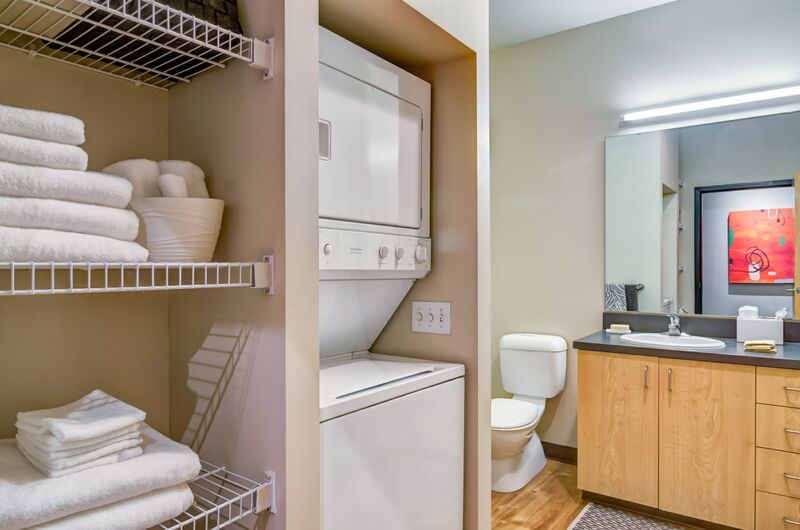 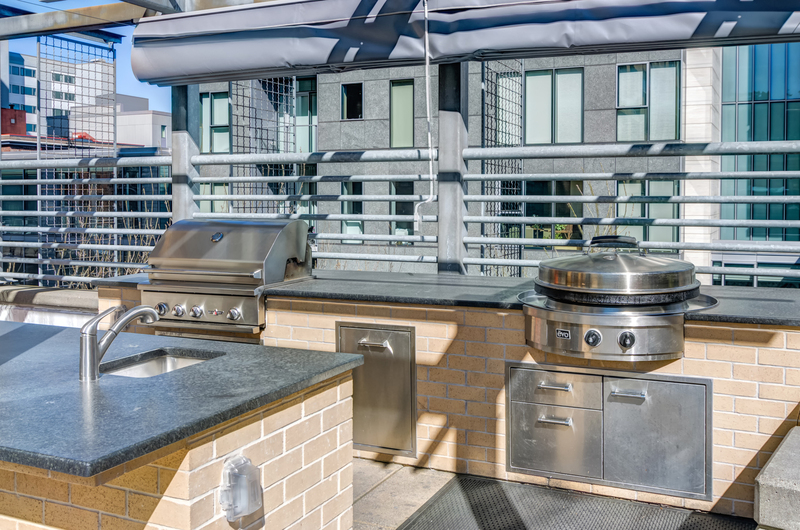 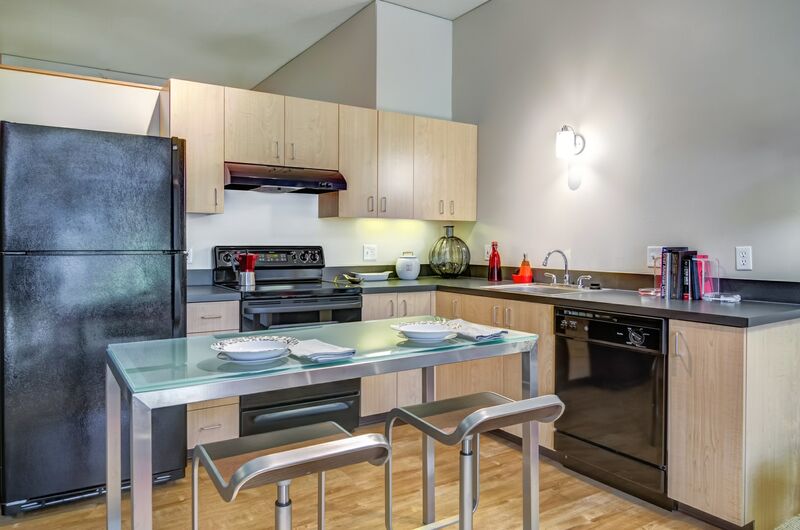 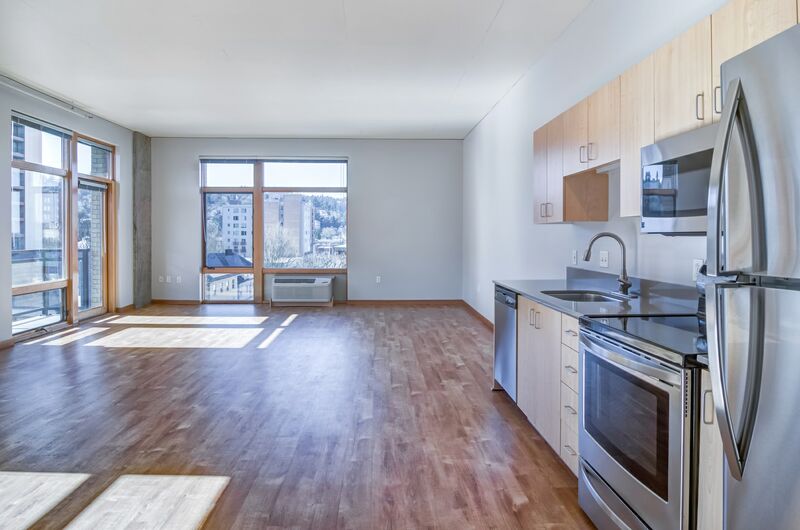 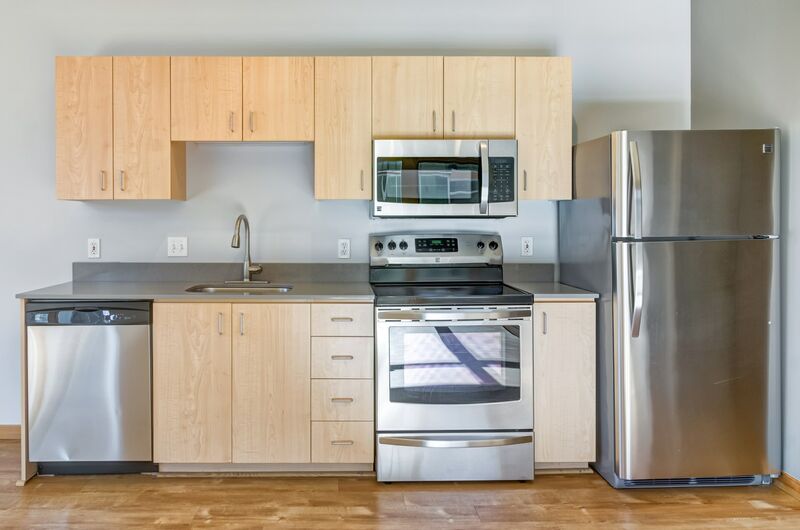 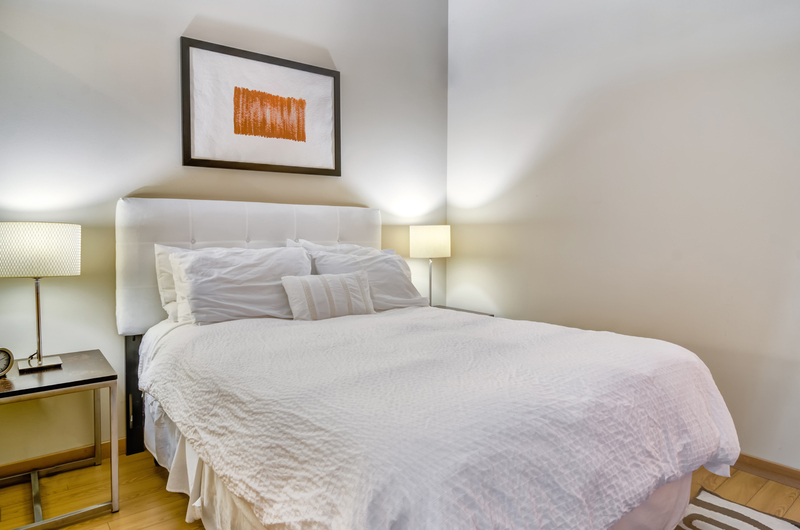 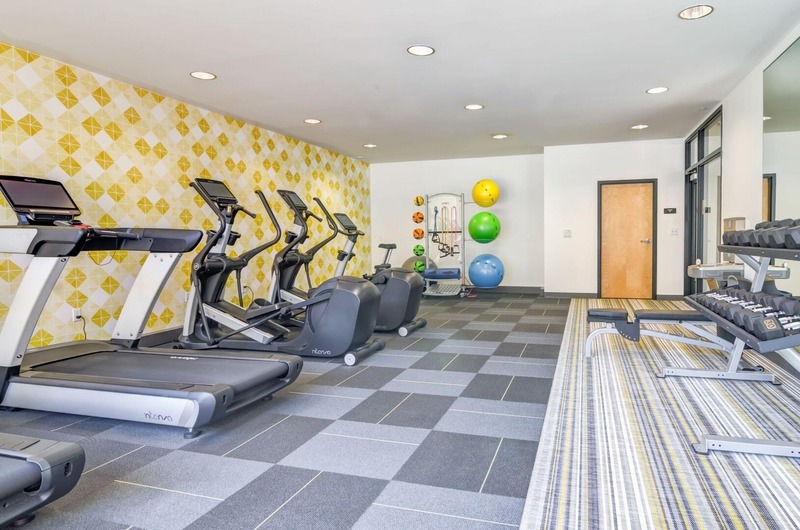 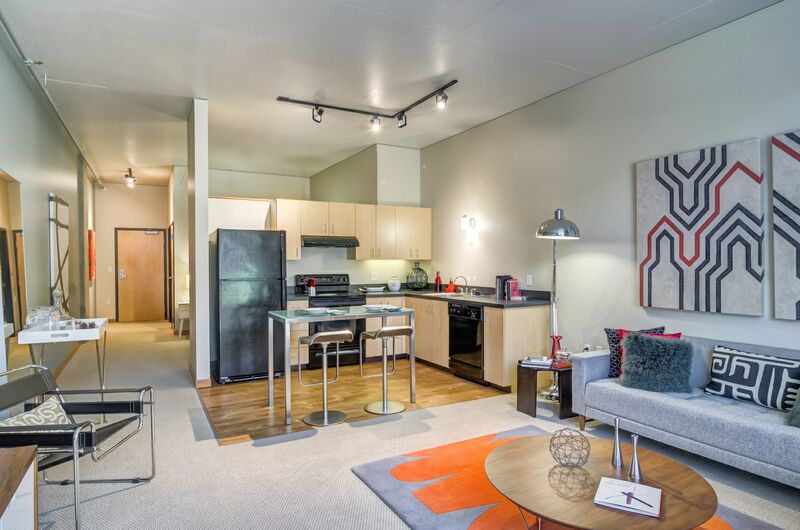 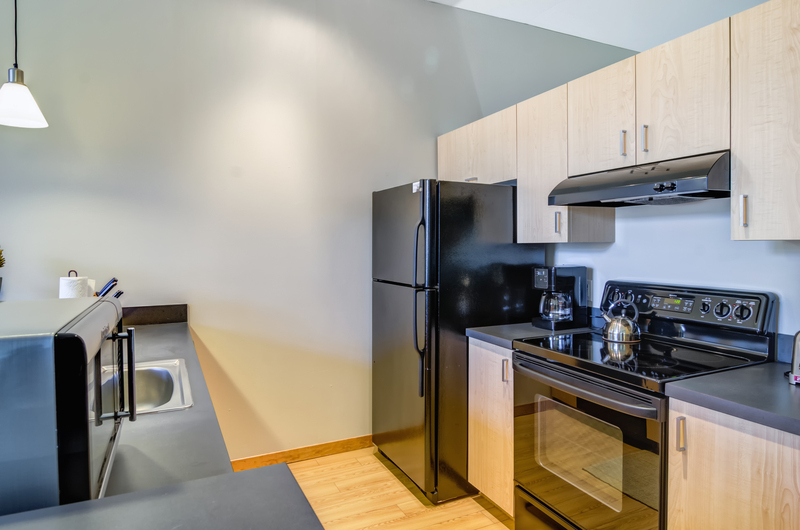 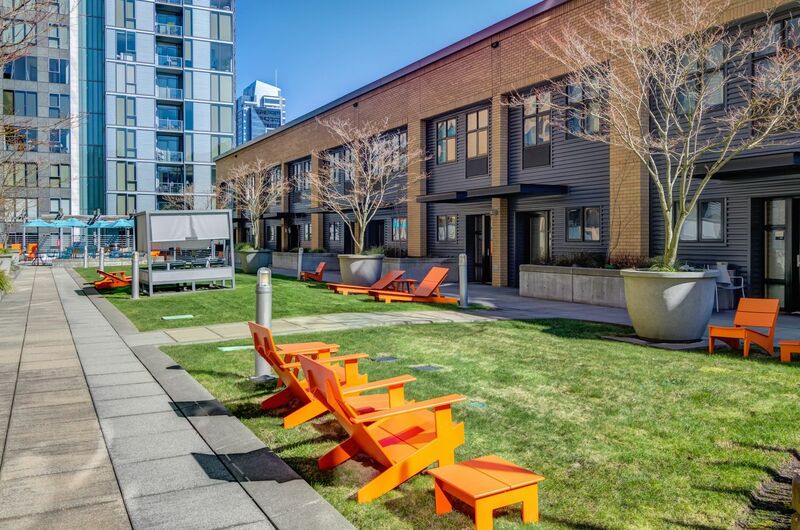 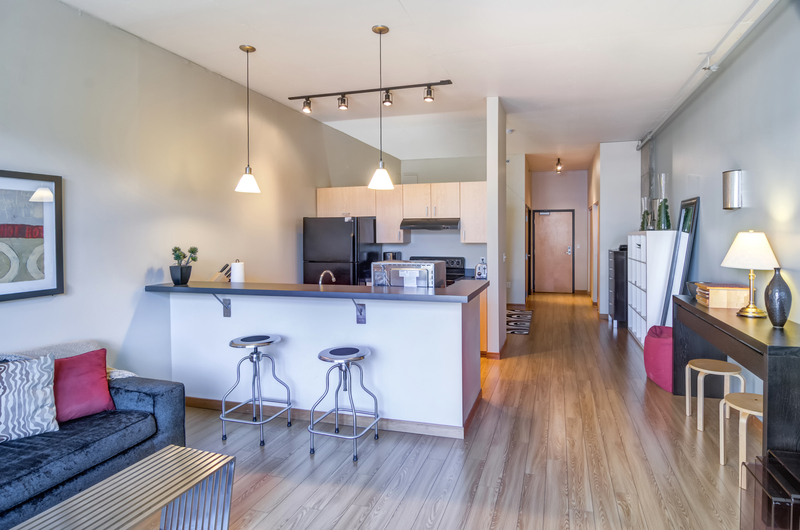 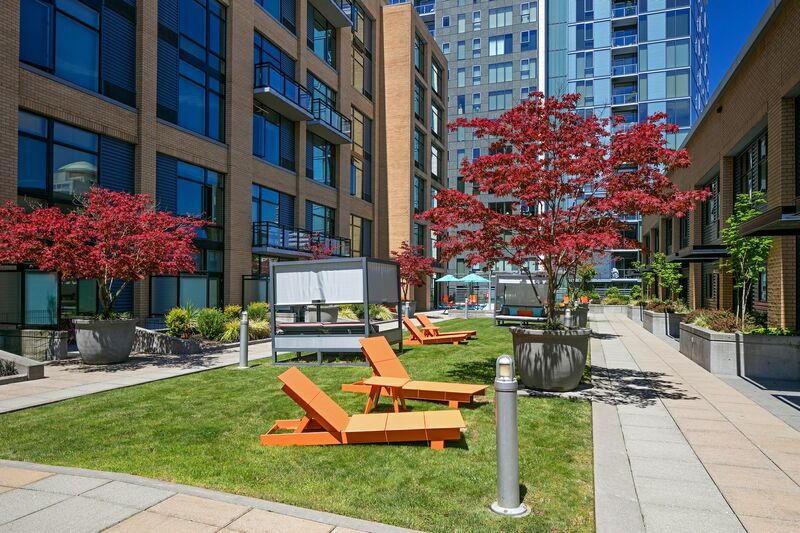 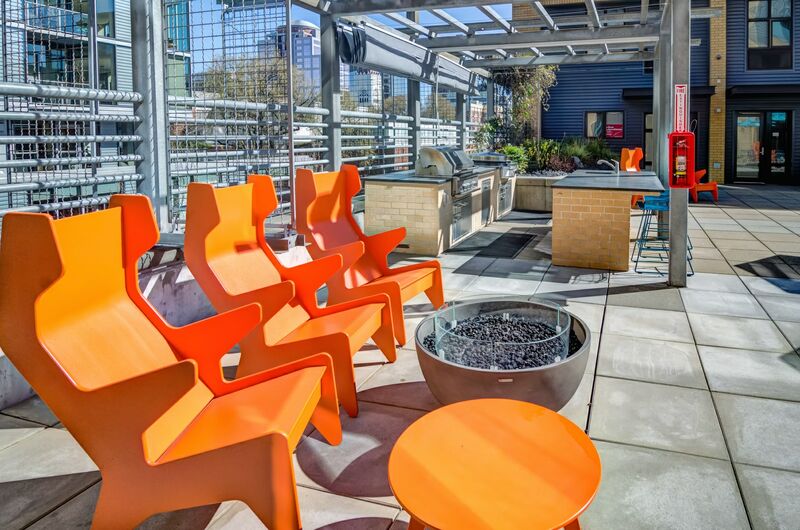 Scroll through the gallery for a sneak peek at the offerings available in the downtown Portland apts. 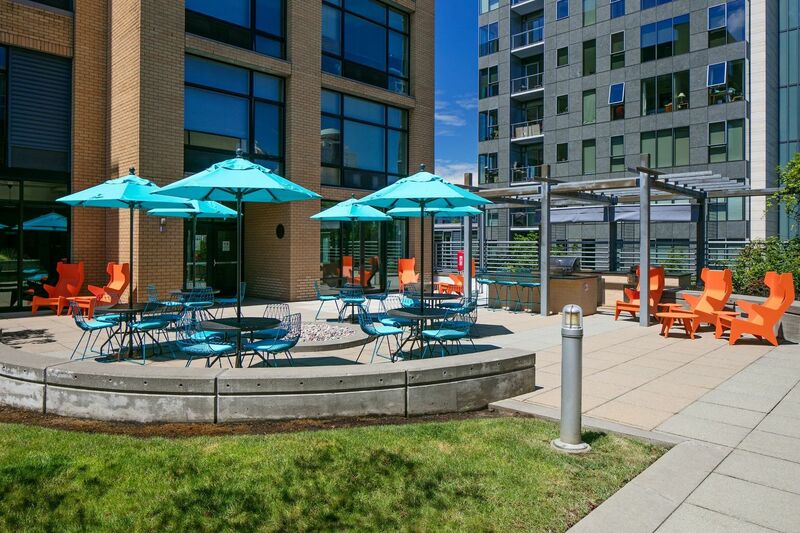 for rent at Museum Place.